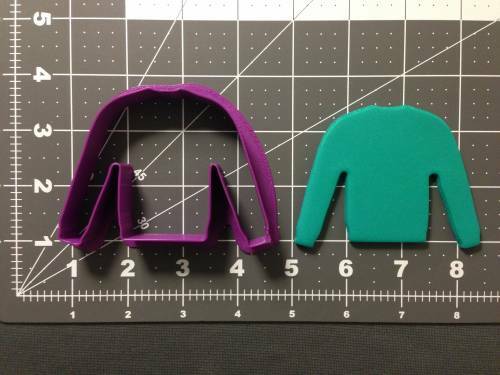 The Ugly Sweater 266-A834 Cookie Cutter is intended for use with fondant, however certain items may also be used to cut cookie dough. 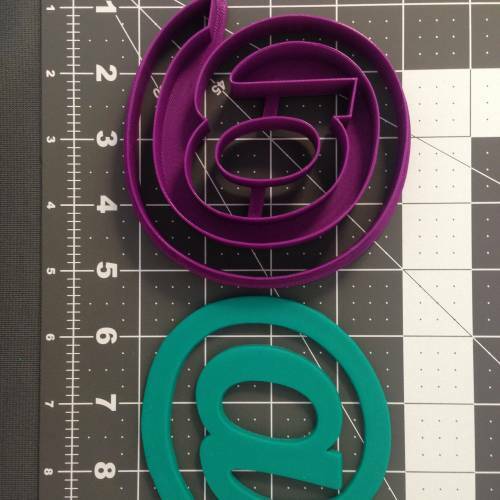 These items are 3D printed using PLA plastic and are made to order. 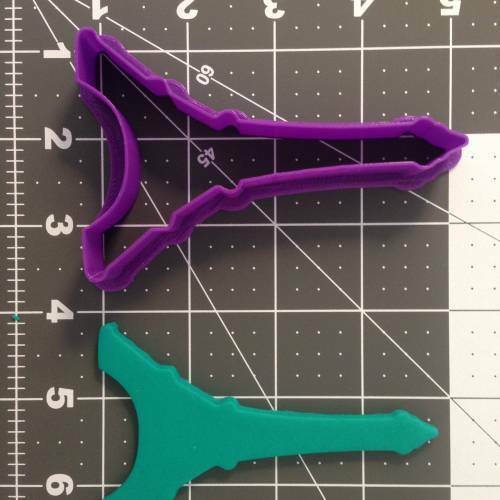 The sizes listed for purchase are based on the longest side of the cookie cutter (either by height <top to bottom> or length <left to right>). 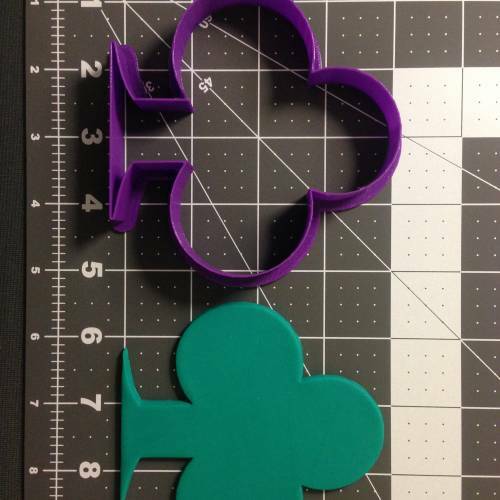 All cookie cutters will be half an inch in depth and come in red, but color may vary. The example displayed is our 3.5 inch size. Please use the grid to help determine the size you require as all sizes are proportionate. This cookie cutter comes as shown next to the finished example shown in the product image(s).